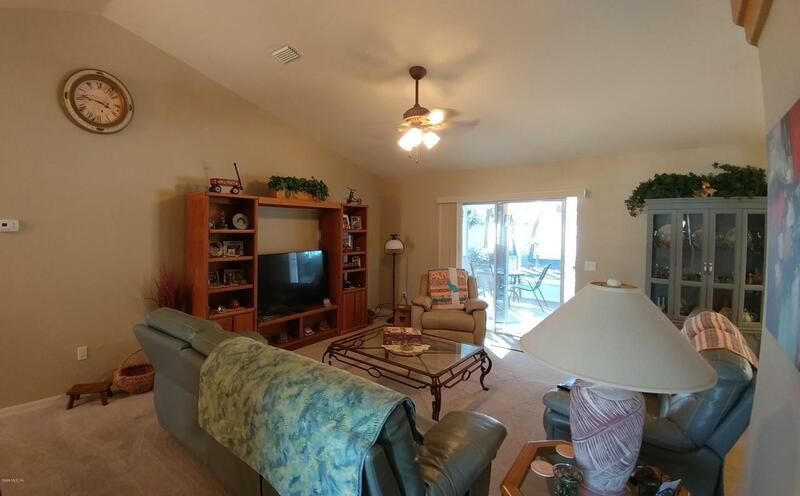 Your new gorgeous three-bedroom two-bathroom home is waiting in Ocala, Florida. 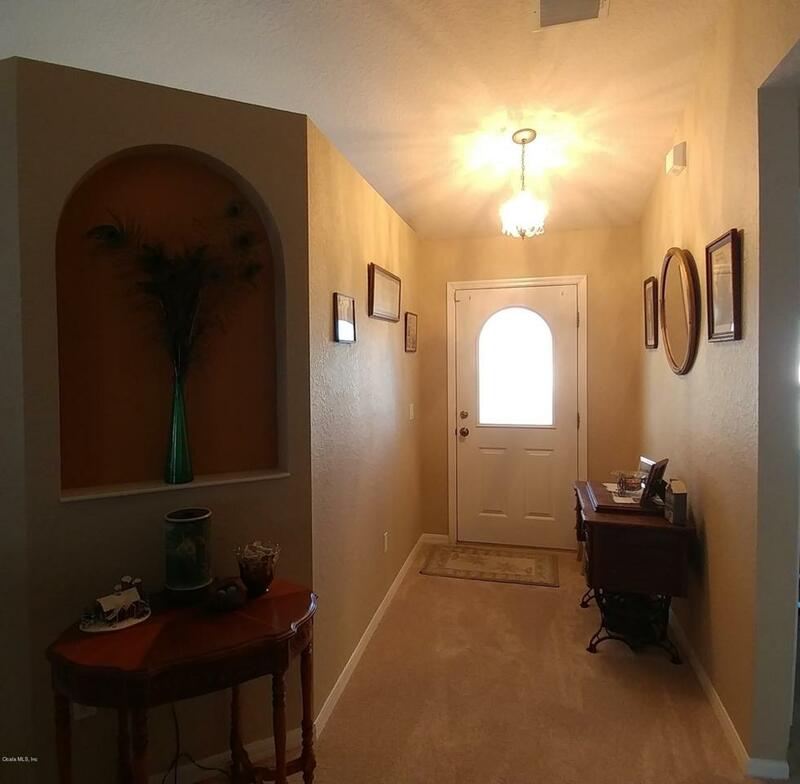 Enter the home into the welcoming a foyer that leads into a lovely living room and informal dining area. Off the living room is the spacious kitchen designed with the cook in mind, plenty of counter space and cabinets. Your new home has a split plan with a beautiful master suite with an en-suite that hosts walk-in shower. 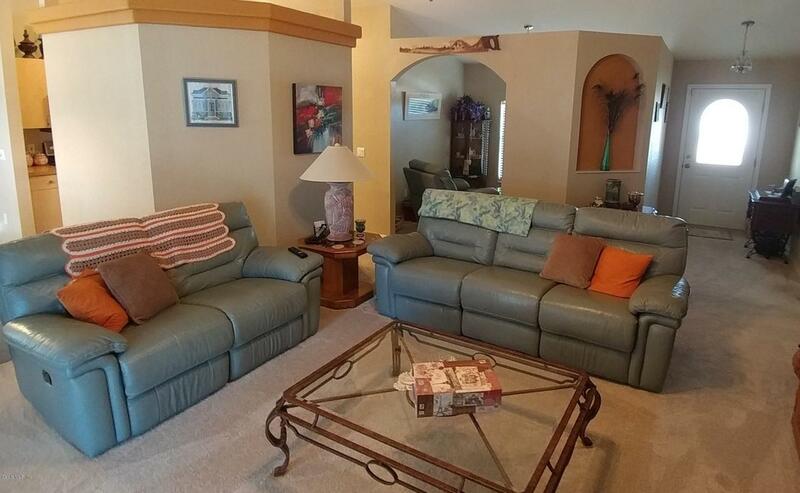 Spend an evening relaxing on your lovely enclosed Lanai. Minutes from Ocala's shopping and award winning restaurants make this the perfect home for you. Freshly painted inside and out.